When a messenger summons the prince to a secret meeting, Cat and Hyw find themselves in the middle of a war that threatens to destroy Wales. Can they master their special abilities in time to save the royal family – and themselves? 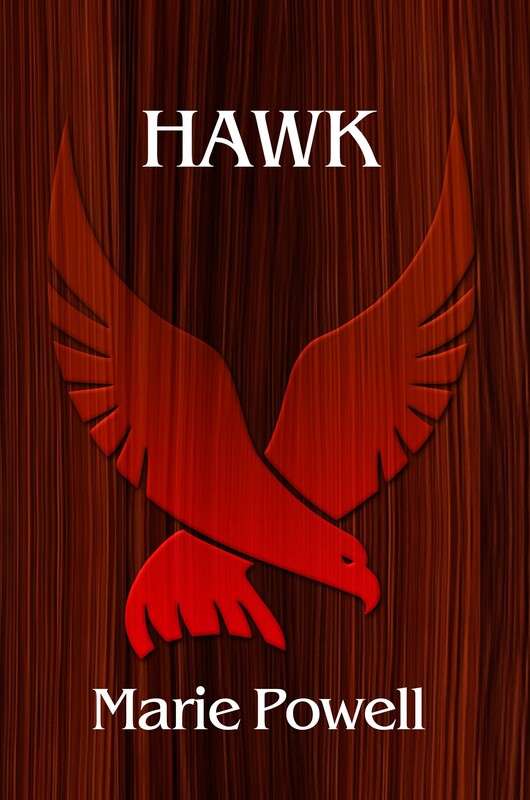 Set during the events of 13th Century Wales, Hawk is a fantasy novel that recreates what life might have been like for two teenagers coming of age. Marie Powell was born and raised in Moose Jaw, Saskatchewan, but now calls Regina home. She has a Master of Fine Arts (MFA) in Creative Writing from the University of British Columbia. 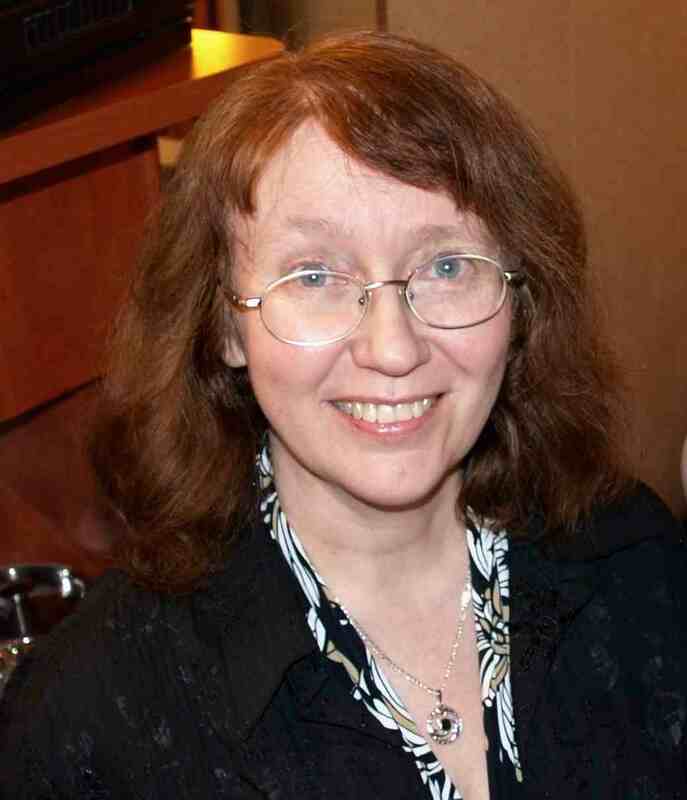 Her 30 children’s books are published by Scholastic Canada, Amicus Publishing, Lerner, Crabtree, and others. Her poetry and short fiction appear in literary magazines, while her articles appear in regional and national magazine, broadcast, and online markets. Hawk is her first young adult novel. I’m working on the second book in this set, under the working title Hawk and Crown, due out in 2016. As well, I have two more young adult novels on the go, and another historical novel set in late 13th Century Wales. I’m always writing something. Lately I’ve been catching up on the new books in Jim Butcher’s Dresden Files series. I started watching The Dresden Files on TV a few years back, and quickly discovered the books are even better. Two parts cheeky urban fantasy hero and three parts hardboiled detective, Dresden is Chicago’s only wizard private investigator. He and his human and supernatural crew face a full range of villains — everything from the Winter Court to the Sasquatch. Right now I’m enjoying Skin Game, the latest in the series of 14 books (so far).